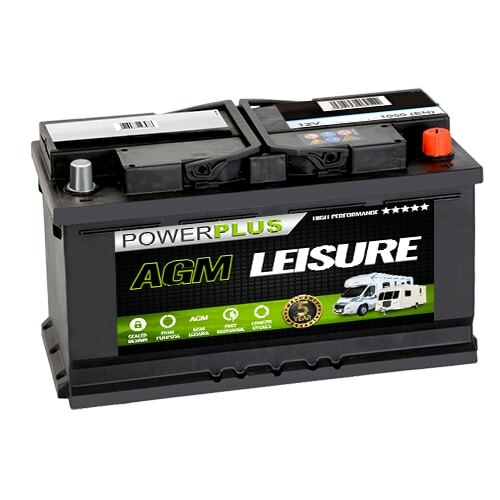 These batteries suit virtually all major manufacturers such as John Deere Lawnmowers, Kubota Mini Tractors and Husqvarna Garden Machinery. 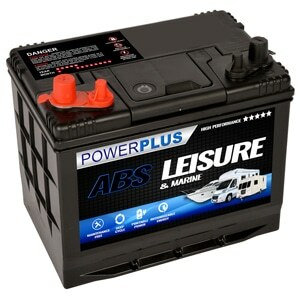 The most common Lawnmower Battery is the 895 / 896 battery, each of which has the positive terminal at the opposite side. 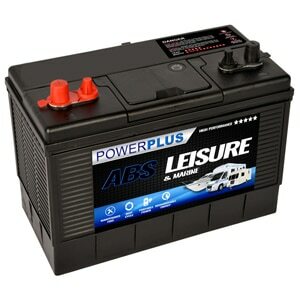 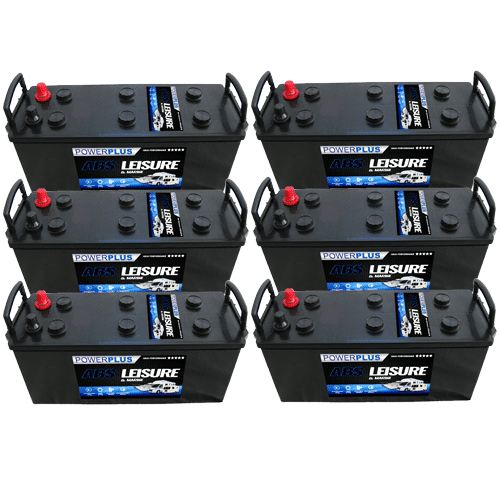 The 895 / 896 batteries are Sealed 12 Volt, 32Ah with 310CCA for engine starting. 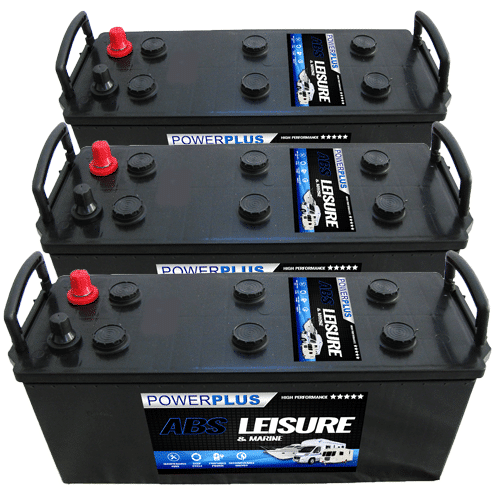 These are ideal for mowers, heavy garden machinery and small tractors. 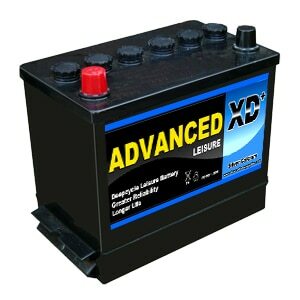 Additionally we stock the Non-Sealed 137 and 138 series for older machines. 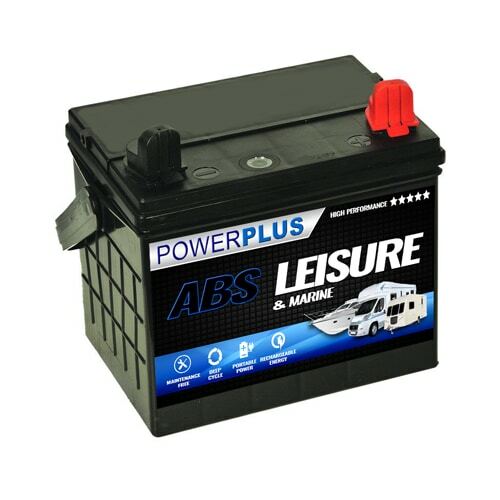 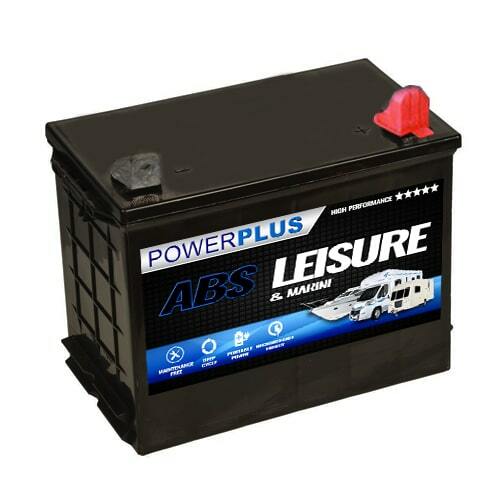 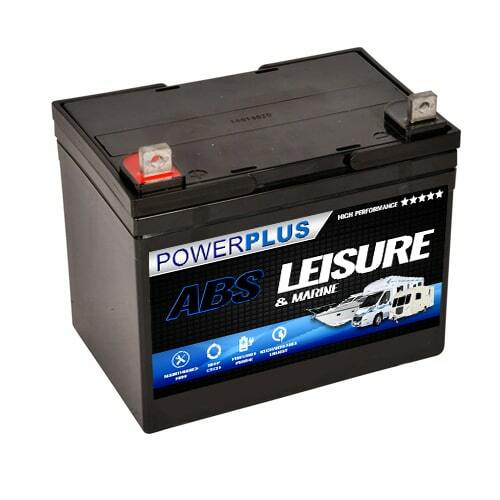 Rated at 36Ah and 42Ah the 137 Lawnmower Battery and the 138 Battery share 320CCA starting power. 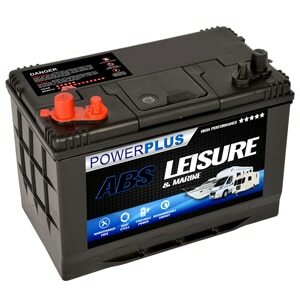 Our Lawnmower Batteries battery delivery service is available throughout the U.K. 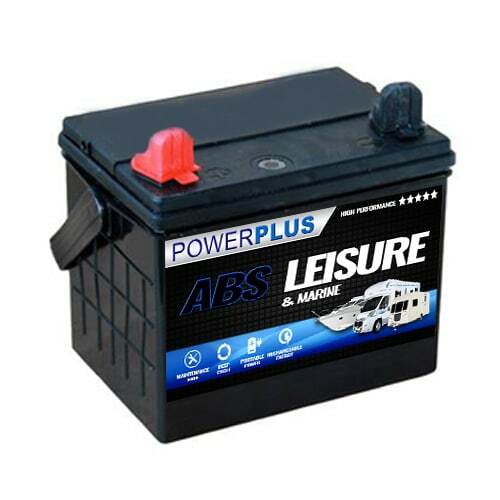 If you have any queries about our Lawnmower Batteries product range then telephone our FreePhone number shown below.